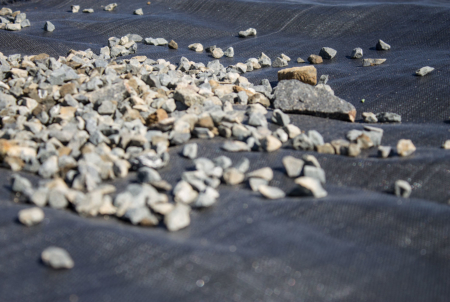 DURAFORCE™ WOVEN GEOTEXTILES ARE SUITED TO APPLICATIONS REQUIRING BOTH SEPARATION AND REINFORCEMENT. 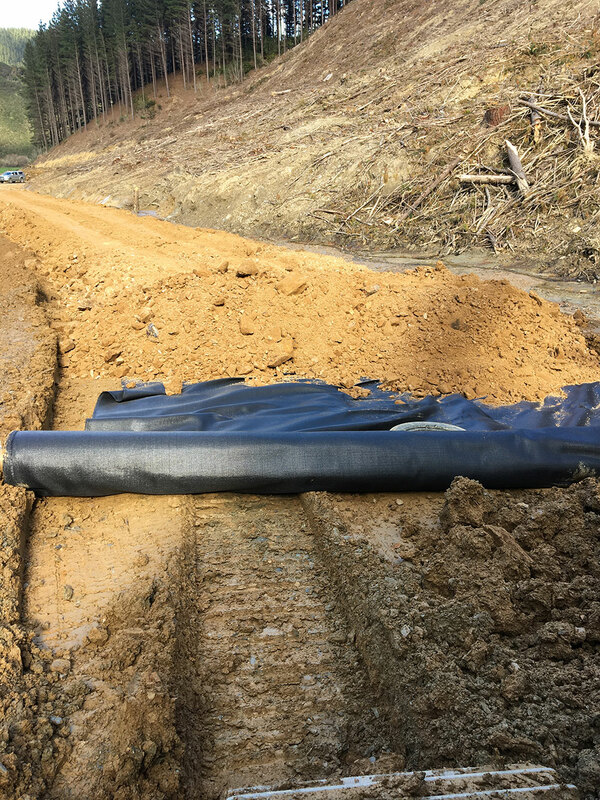 DuraForce WG is a polypropylene (PP) range of products used in unpaved roading applications, where the primary function is separation with a secondary benefit of reinforcement. Typically, the strength range of these products is between 14 kN/m to 150 kN/m. 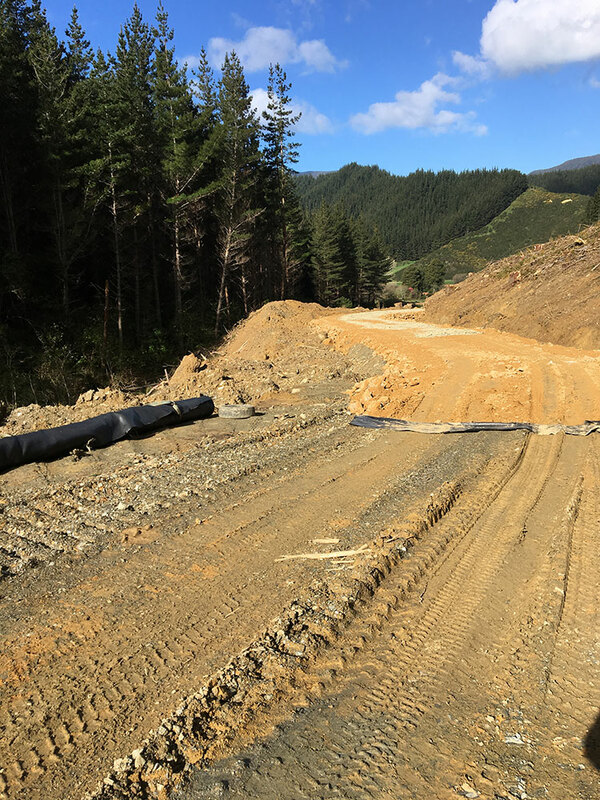 DuraForce WG geotextiles are predominantly used in the construction of access tracks and unsealed roads providing access to and around project sites. 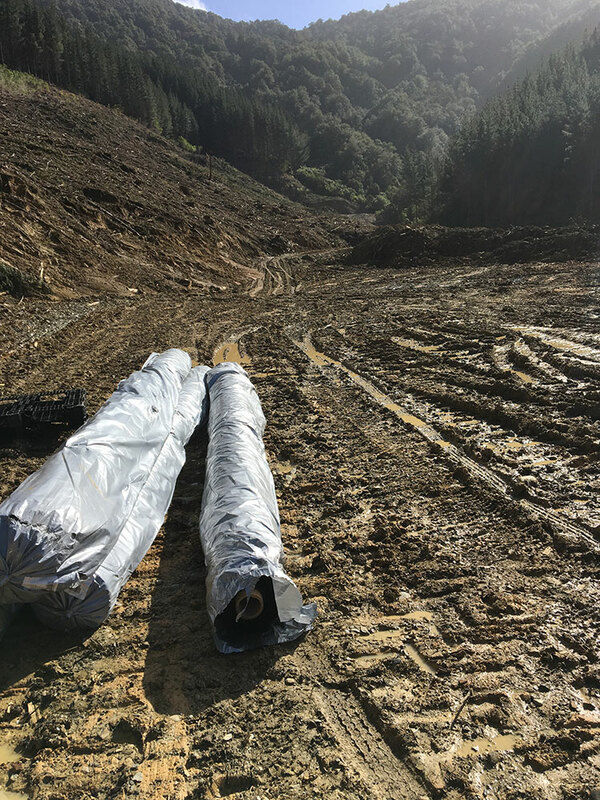 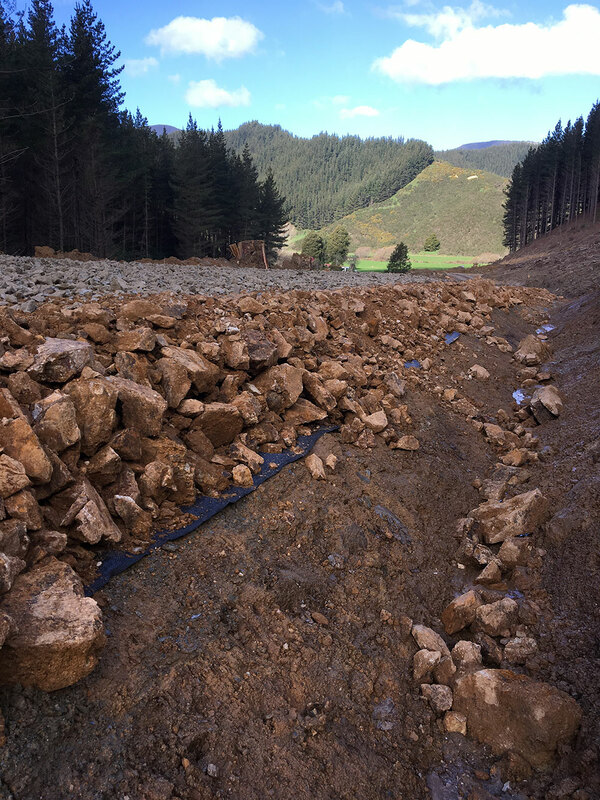 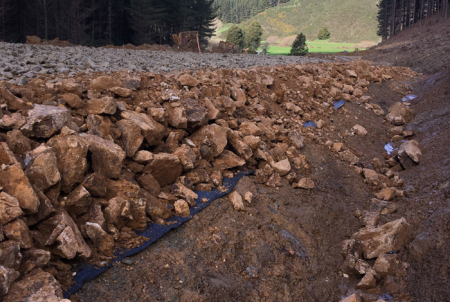 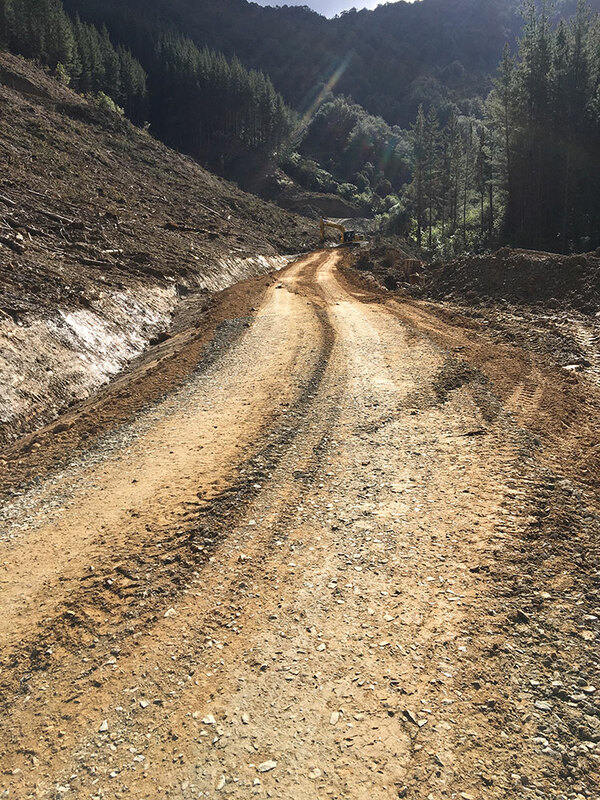 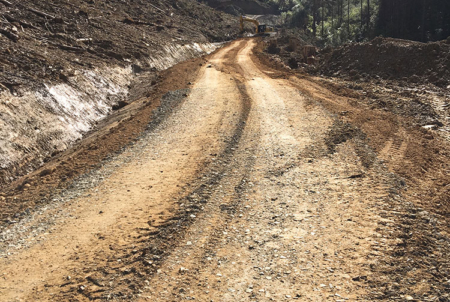 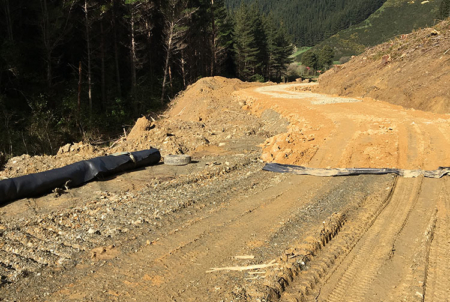 Within the forestry industry, DuraForce WG geotextiles are also widely used as they provide a cost-effective way of constructing access roads where there is a high concentration of heavy traffic and extremely poor subgrades. 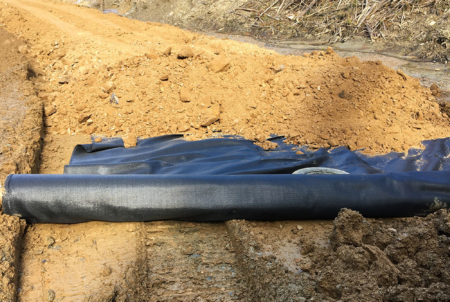 Can I use a woven geotextile for filtration and drainage? 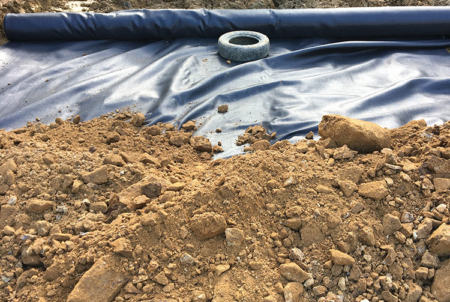 The woven fibres can part and allow soil fines through, so this is not recommended. 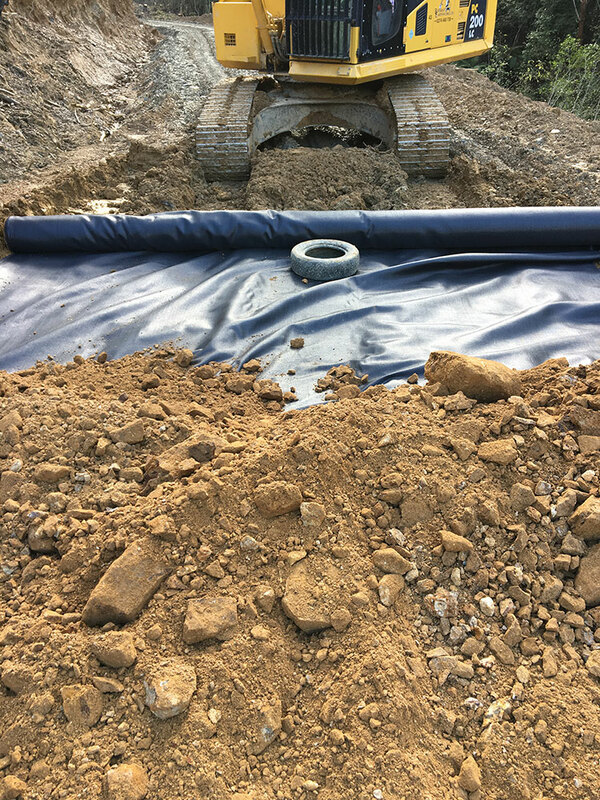 DuraForce nonwoven geotextile is preferred for drainage and filtration. 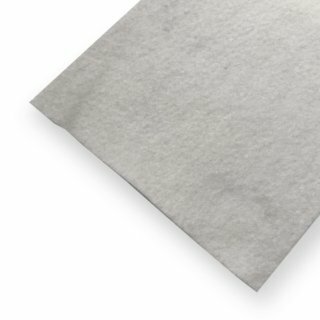 What is the difference between the AS range and the WG range? 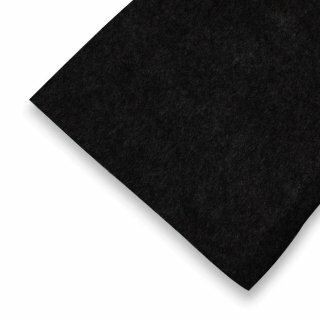 DuraForce AS geotextiles are needle punched and nonwoven, whereas DuraForce WG geotextiles are woven. 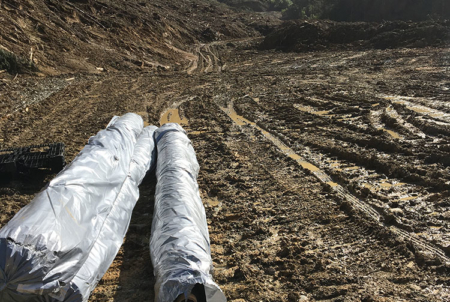 What is the difference between the DuraForce WG and the Geoter range? 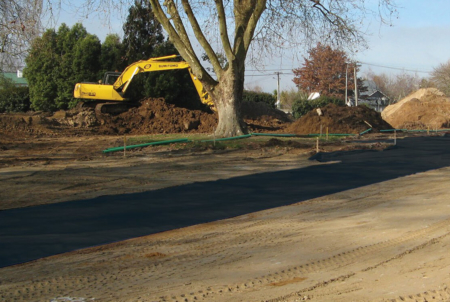 The WG range is polypropylene and designed for situations such as pavement reinforcement, where long-term creep of the polymer is not applicable. 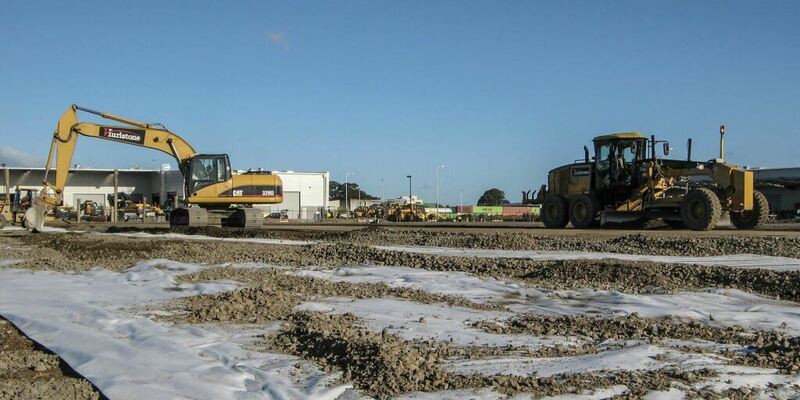 Therefore, they are used for separation and reinforcement in haul roads and site access tracks, etc. 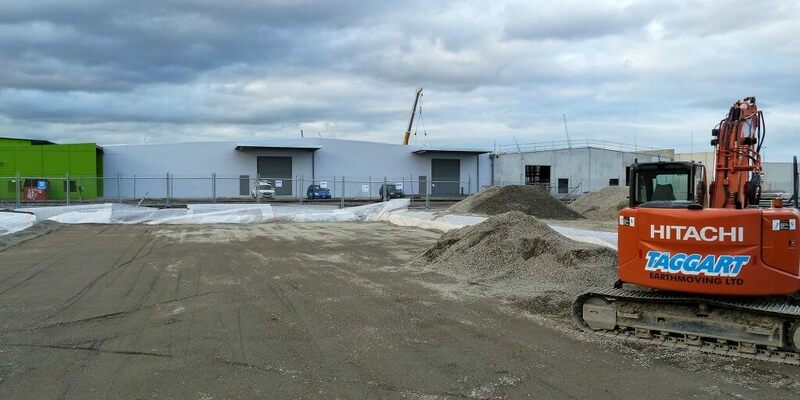 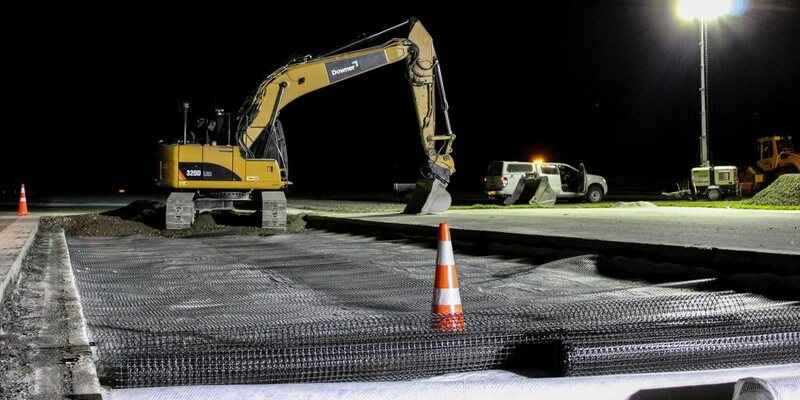 Geoter geotextiles are high tenacity PET and are designed basal reinforcement applications, such as under embankments, where the reinforcement is considered as a tensioned membrane under an imposed soil load. 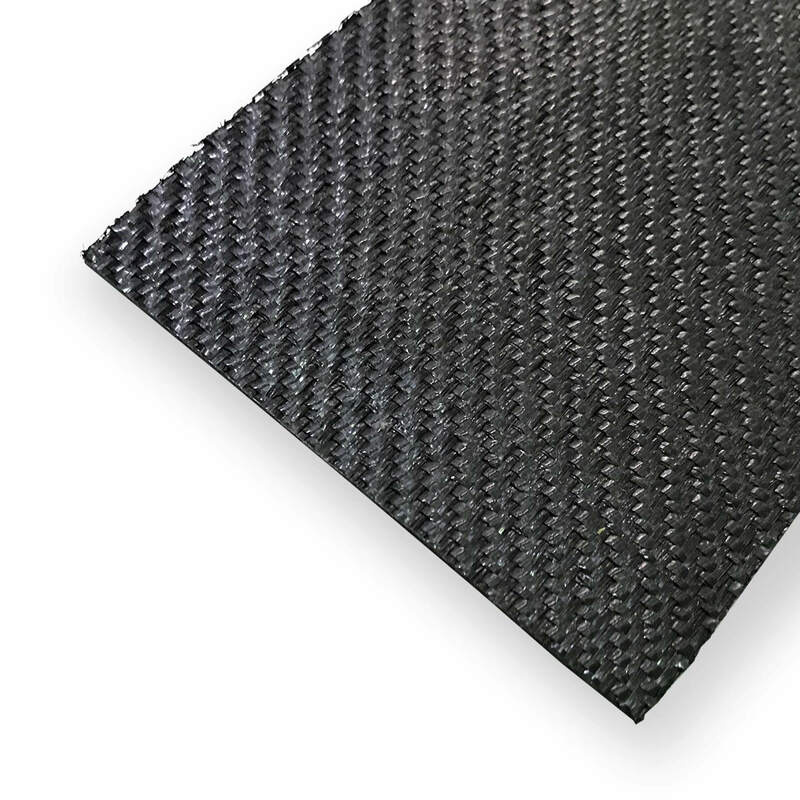 Long-term creep of the polymer is a critical consideration of the design.